Today's fast-paced technological world has given us many innovations to ease our errands and make today's woman a superwoman in the true sense. However, at the same time, we are suffering from the side effects of this development that include sedentary lifestyle, pollution, etc. along with a complete change in daily routine with round the clock work routines and added stress. These create havoc in our lifestyle by giving rise to obesity and all the associated ailments namely diabetes, heart problems, blood pressure, cancers and many more. On the other hand, negligence of health care and fast food habits lead to inadequate nutrition that results in deficiencies and various woman health issues such as many problems related to bone health. 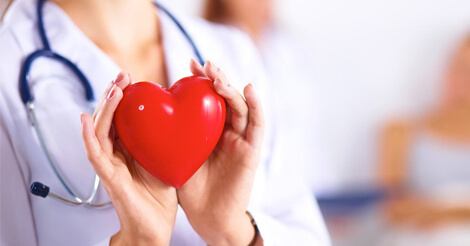 31% of the women out of total women deaths happened due to heart diseases. 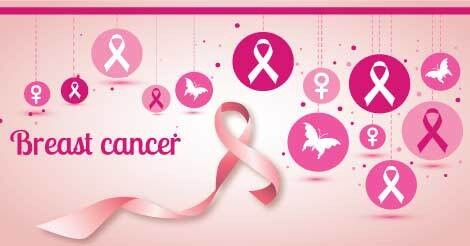 48% of women succumbed to various types of cancer with 25.4% to breast cancer alone. 65% women suffer from rheumatic conditions such as osteoporosis, osteoarthritis and vitamin D deficiency. These alarming figures speak a lot. Surprisingly, at least one-third of the total cancer cases are preventable and 80% of the cardiovascular diseases are completely preventable. Then what are we missing? The majority of these diseases are lifestyle diseases and stern action is needed to control these ever-growing stats. Following certain health tips for women, we can bring the change. True to the age-old saying, 'An Apple a Day Keeps the Doctor Away! ', it is time to focus on our diet. The healthy diet for women includes loads of fresh vegetables and fruit along with fish and meat. Besides being low on calorie, the green veggies and fruits also have cancer-fighting nutrients that will help you stay fit. The key is to eat healthy by avoiding high-calorie foods like refined flour, oil and sugar. For combating these stubborn health evils, women health and fitness is the solution. Today's inactive lifestyle mandates moderate exercise in any form. You can go for any fitness regime including brisk walking, jogging, swimming, cycling or any other workouts. It will not only help you shed that excess fat but also will keep you fresh and energetic throughout the day. Say goodbye to tobacco. It is not only the prime culprit to cause the lung cancer but also adversely affects your bones. Other things that can negatively influence your bone health are caffeinated drinks like coffee, carbonated drinks and tea. Hence, it is advisable to regulate their intake. 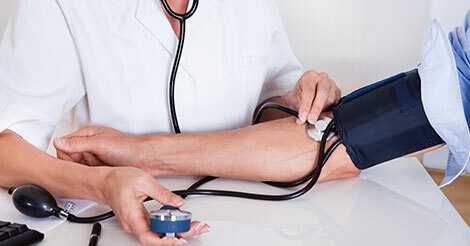 Specially designed women health checkup helps detect any adverse health problems in their early stages. Many health conditions if identified early can be either cured completely or managed efficiently with minimum pain and hassle to the patient. 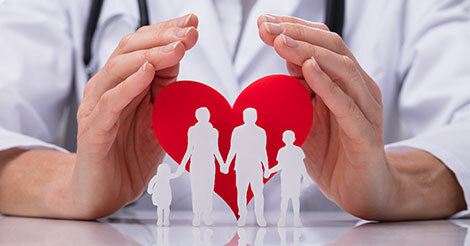 Thus, it is recommended to know and plan your required checkups and follow your doctor's advice. 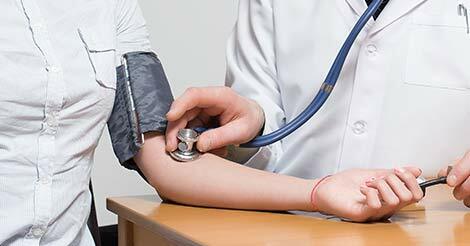 One should go for a yearly blood pressure test and cervical cancer screening after consulting your doctor. After crossing 40s, it is recommended to go for a yearly breast cancer screening, lipid panel and blood glucose testing. Post 50 years, you should get your colorectal screening done once every ten years and if you are 65 years or older, osteoporosis screening is a must once in every ten years or as per your doctor's advice. Though difficult, it is not impossible to win the battle of healthy life. The early we start it, the fast we can conquer! A healthy woman means a healthy family! Make this Women's Day a special day, start taking care of your health with a preventive health checkup and following tips for a healthy and happy self. Encourage your mother, daughter, sisters and friends to work for a healthy life, which brings joy and confidence in abundance! To know more about women's health checkup package fill the query form and we will get back to you.